Red, White, and Casey McQuiston! 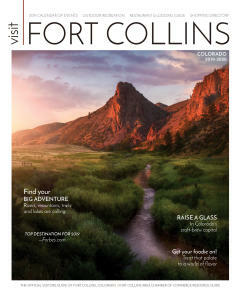 We are beyond excited to be welcoming one of Fort Collins’ newest local authors to the store! 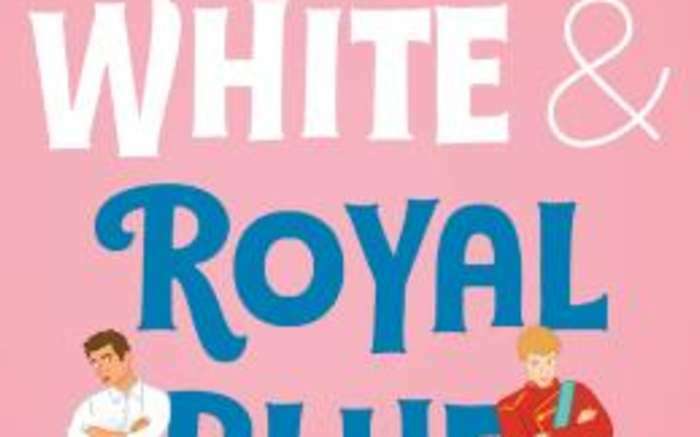 We hope all of you will join us to celebrate the release of debut author Casey McQuiston’s new book Red, White, and Royal Blue. The event will take place in our store on Tuesday, May 28th at 6:00pm. As the First Son of the United States, Alex Claremont-Diaz is the American equivalent of a young royal: handsome, charismatic, genius. The only problem? He has a beef with the actual Prince, Henry, across the pond. When the tabloids get hold of a photo involving an Alex-Henry altercation, it threatens U.S./British relations. A truce is staged between the two rivals. But what starts out as a fake friendship turns unexpectedly deep and dangerous, more than Alex or Henry could have imagined. 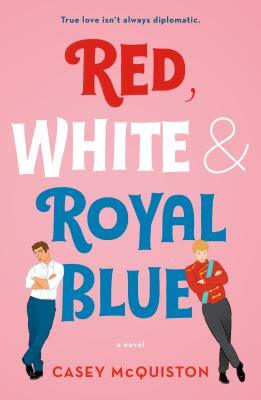 Witty, smart, and swoon-worthy, Casey McQuiston’s book proves true love isn’t always diplomatic.